Did I just read a romance – that I liked? Apparently I did. At this point, I’m pretty certain Alison Evans can write anything and I’ll read it. Their writing is so beautiful and natural and honestly, a true pleasure to read. 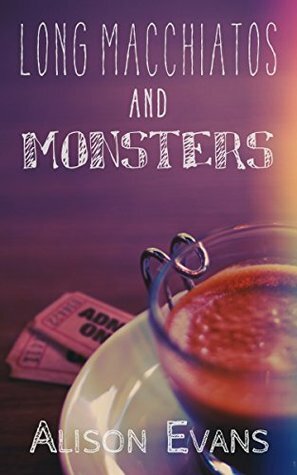 Long Macchiatos and Monsters is #ownvoices with a sweet storyline and interesting main characters; a trans guy and a genderqueer person, both POC with disabilities, who are in that whirlwind “just fell in love” stage. The story is completely outside of heteronormativity and that’s both refreshing and wonderful. I’m off to read Ida next!